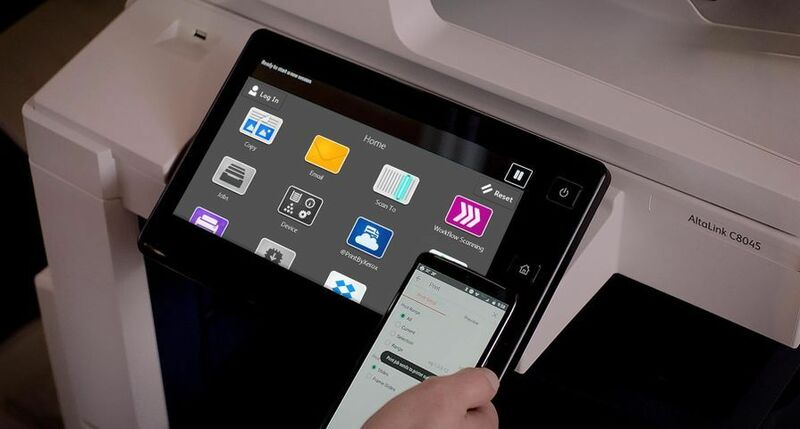 UXBRIDGE -- Xerox Document Supplies Europe today announced the launch of its whitest range of paper specifically produced for the digital colour printing market. The new range of Colotech+ paper has been developed in response to the ever-increasing industry demand for professional quality colour printing. The whiteness of the paper enhances the impact of colour in documents by creating a sharper, brighter image. Xerox Document Supplies Europe, the division of Xerox dedicated to the development, procurement and distribution of paper and office supplies, worked for three months on shade trials for the new range, which was then extensively tested at Xerox's R&D facilities in Hemel Hempstead, UK, and in the US. The new paper has a CIE Whiteness of 170, in comparison to the previous range of Colotech+ paper, which had a CIE Whiteness of 164. At 350gsm the new Colotech+ range is also the heaviest paper Xerox has developed to date. 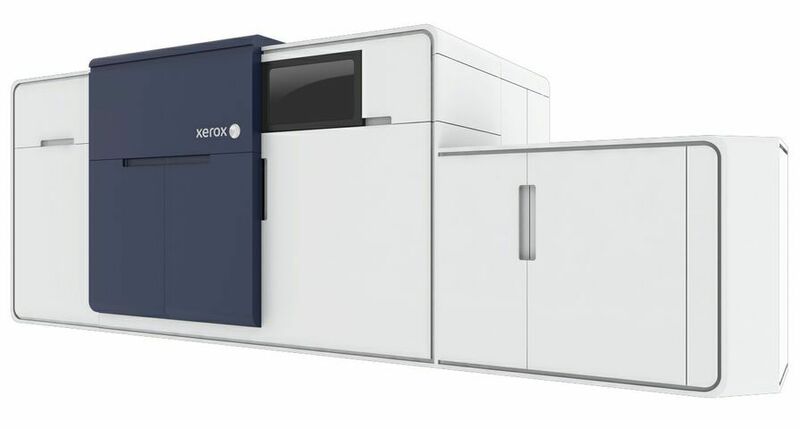 The 350gsm weight has been introduced in response to requests from Xerox's graphic arts and production customers. 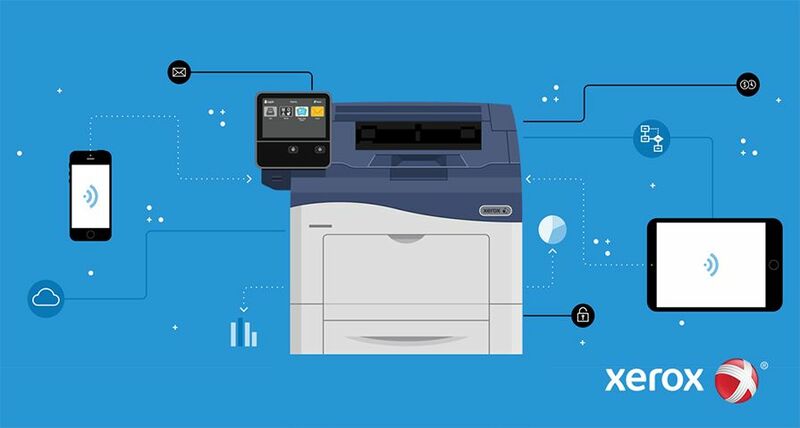 "Xerox's media expertise and R&D facilities are unique in the marketplace, enabling us to meet our customers' needs," said Alan Sewell, general manager, Xerox Document Supplies Europe. "We recognise that the quality of the paper is as important as the quality of the printer when it comes to producing professional colour print. We have been listening to our customers and have developed this new brighter, heavier range of paper in response to their needs. 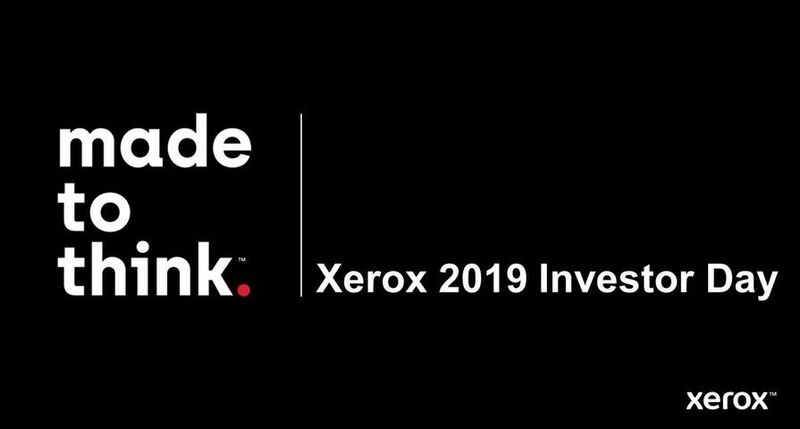 We feel confident that Xerox now provides a range of paper that meets the requirements of all sections of the market." 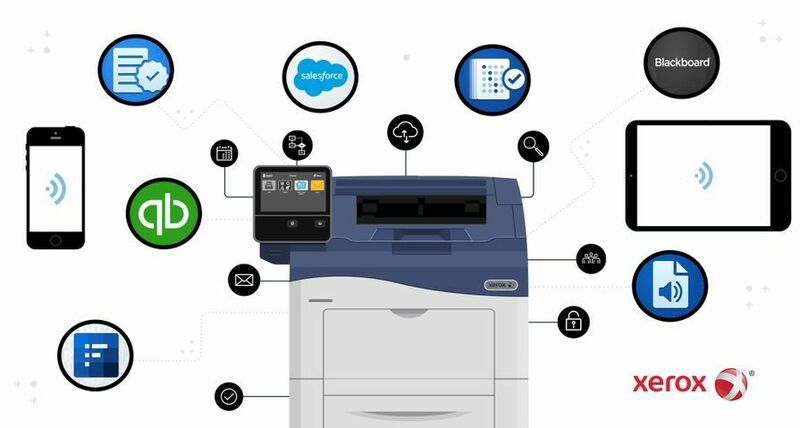 Xerox's Colotech+ paper is optimised to enhance productivity and performance in Xerox printers, copiers and multifunctional devices. 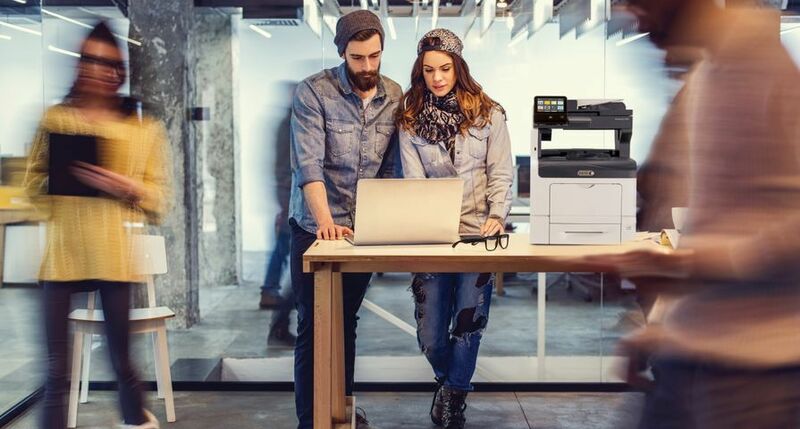 As Xerox develops both the equipment and the media, the paper is extensively tried and tested in order to ensure that the print job runs smoothly with premium quality. 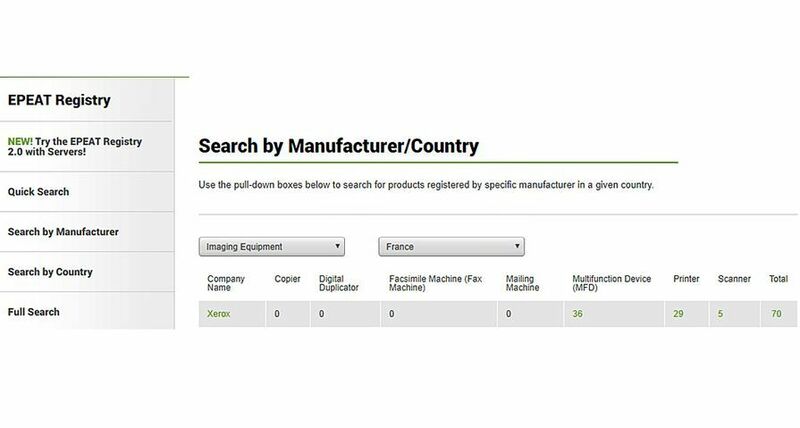 Xerox's cut-sheet paper is recognised for its quality across the industry with Opticom's "Brand Equity Tracking Survey - Office Paper 2005" , released in January 2006, ranking Xerox as the number one brand in Europe. 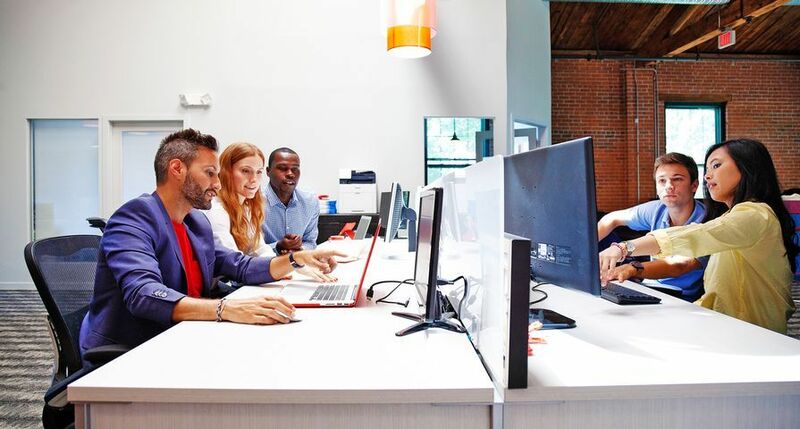 The survey identifies and annually tracks brand awareness, buying determinants, brand performance, brand loyalty and brand equity, and is conducted among more than 4,000 professionals and end-users across seven countries in Europe. Colotech+ is available in sizes A4, A3, SRA3, SRA2 and iGen3 size (521x364mm) with weights ranging from 90gsm up to 350gsm. 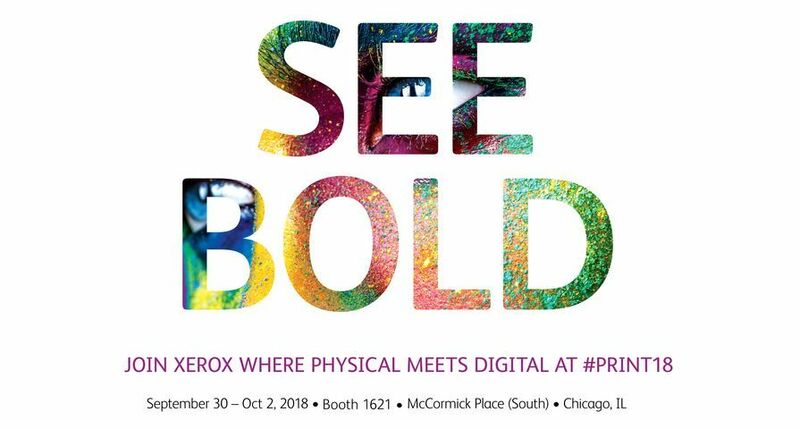 Xerox expects users in the office and graphic arts environments to use its new premium paper for a range of applications, including posters, signage, book covers, greetings cards and business cards.